So it was around 3 years ago we first introduced the Frisk Fader (Fader Lab) to the World and since then, the 7″ game continues to grow stronger everyday. 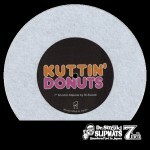 One thing we never saw was a 7″ Scratch/trick Performance dedicated slipmat for 7″ fans until now! 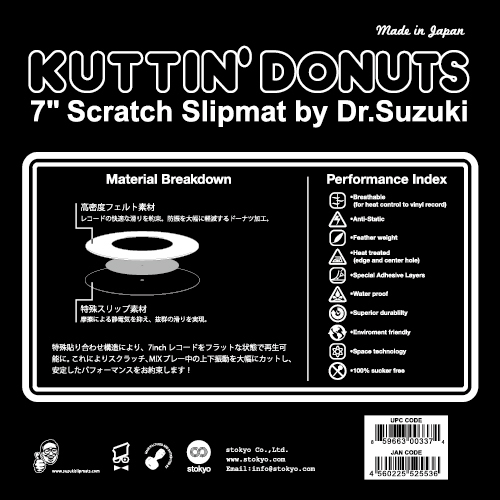 Dr. Suzuki introduces his newest 7″ Scratch Performance slipmat, “Kuttin Donuts” By using his patent materials Dr. Suzuki is able to have the record sit as flat and thin as possible to the slipmat/platter. 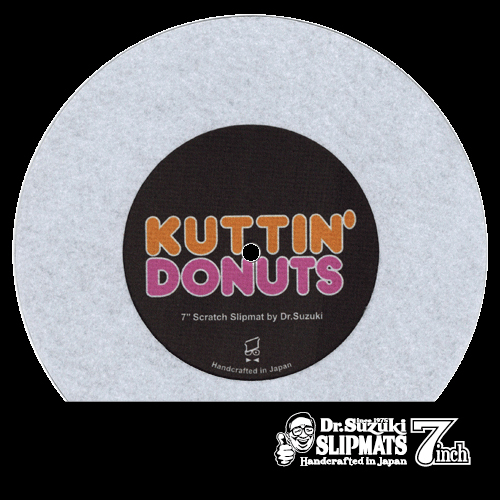 With use of the smaller materials found on the Dr. Suzuki series slipmats, scratching tricks, juggles, to release (start-up speeds) has you capable of achieving the best performance and hand control. 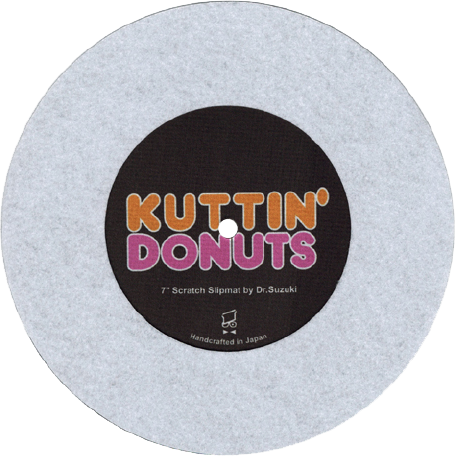 Another amazing feature is if you experience any doming or warped records, the center label cut out on the slipmat allows the record to sit snug into the slipmat to lessen any wobble/warp issues. Another one! 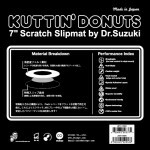 from Dr. Suzuki for the DJs!